Place egg, egg whites, applesauce, and stevia in blender and pulse until combined. Pour mixture evenly into 6 silicone muffin tins. In small bowl, mix stir cinnamon into chopped apples until well coated. 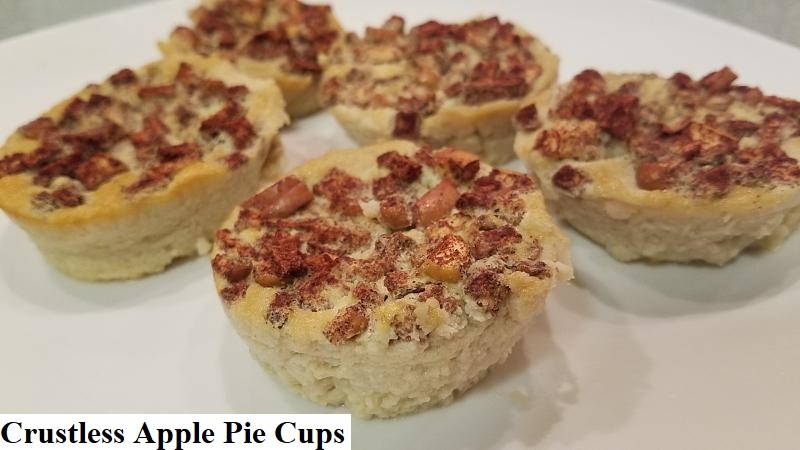 Spoon apple pieces evenly into each muffin tin. Remove from oven and allow to come to room temperature then refrigerate for 20 minutes.